Documenting culinary adventures as they cook up in my St. Louis kitchen. Macros, Bikinis, and Comps- Oh, my!! Well helloooo, bloggosphere!! LC here. I am, in fact, alive and well, and still cooking up a storm. Where to begin to explain my extended a!g absence?? It all started with a dream and a bikini……. Lord knows I love an all-consuming hobby so dang if becoming a bikini competitor is not exactly what I set out to do, and DID. With a vengeance. At 33. I hired a coach, bought lifting gloves and shoes, and set out on my journey. Bootstraps pulled, chin up, first steps taken on my newfound bodybuilding journey. I trained for 6 months for my first show, placed in the top 5, and did 2 more shows for an exhausting total of 3 within 7 months. From finance to triathlon to cooking to diving to travel to life, I love sinking my teeth into a proper challenge. #noeasyhobbies. What does this have to do with food and a!g? Well, seeing as my protein intake was incredibly low (readers may remember my occasional dabbling in veganism), much of what I consumed over those first six months was whey protein and chicken. Not super exciting to post about nor photo worthy, explaining my absence. That being said, the coach I worked with subscribes to the dieting theory of IIFYM (“if it fits your macros”), aka flexible dieting, which provides months worth of discussion fodder in and of itself. 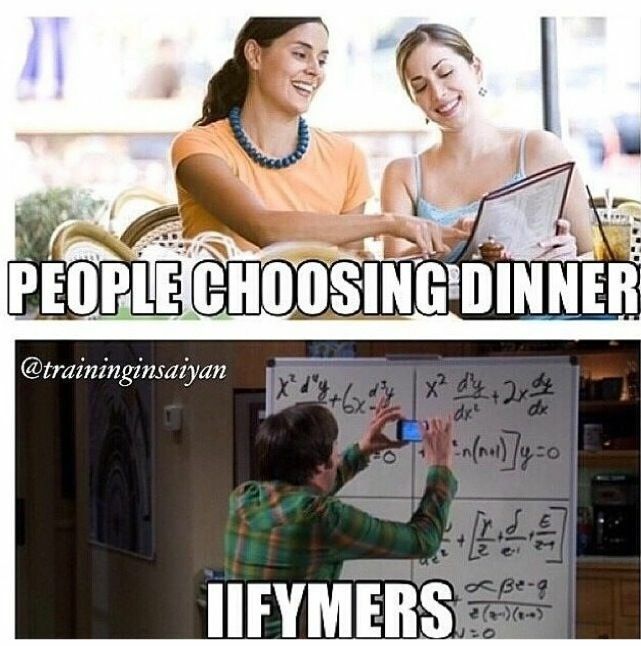 IIFYM allows dieters to eat what they want within macronutrient parameters, hitting target grams of fat, carbohydrates, and protein that add to a daily calorie count. Fat has 9 calories per gram, while carbs and protein each have 4. 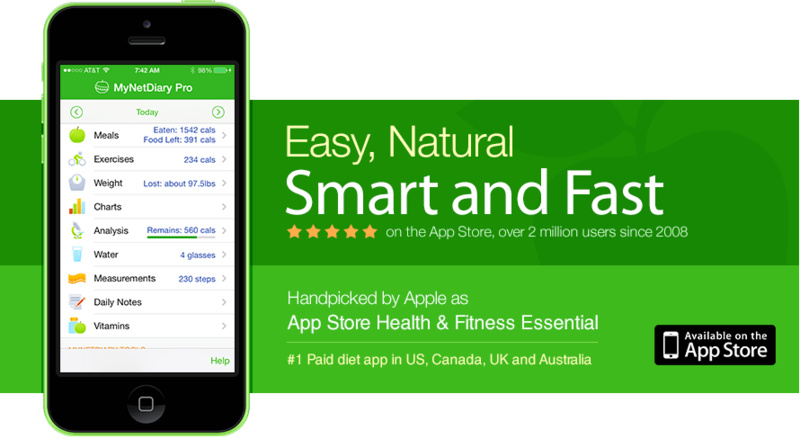 You track your macros and calories within those numbers and are still able to eat the foods you love. No standard bro diet, so if dieting boredom does not work for you and you don’t mind tracking your food intake, IIFYM may be a great fit. My Net Diary is the tracking app I used- straightforward and intuitive. A few takeaways from a solid year of IIFYM. I followed IIFYM religiously as part of my training plan, which meant weighing every meal from April 2016-present (I’ve become the lady at work shamelessly balancing her bowl of berries on a crack scale) and fitting in last-minute snacks like 1 tsp peanut butter and a tablespoon of oatmeal to round out my macros. I’d never dieted or tracked my food before, as I ate pretty clean and have a good sense of what my body does like (brown rice, avocado, salmon, sweet potatoes) and does not like (dairy, too much red meat, artificial flavorings, excess sodium), so this was all new to me. Disclaimer: I’m taking a moment to enjoy some hater tots and wash them down with the haterade (yes, they fit): I don’t buy that a person can blow her macros on cupcakes and pizza, hit her numbers, and be healthy and energized enough to fuel an active life. I know I can’t. It will come down to this, always- if you’re serious about lifting, gaining, leaning out, prepping, what have you- there’s going to come a time when you’ll be forced to clean up your diet. There you go, I said it. I do not subscribe to true IIFYM. As much creativity as IIFYM allows dieters, my body is happier with clean volume foods instead of fake-outs like sugar free cookies and the like. I’d rather have a plate of good clean whole food than force an allegedly brownie-flavored protein bar full of sugar alcohols into my diet because it *might* allow me to pretend I’m indulging. The bodybuilding diet I am happy with is essentially a hybrid: clean, bro-ish eating within macro parameters. It took me months and months to figure this out, but clean foods do a body good, especially mine. Skin, digestion, energy levels, hormones, sleep quality, so much more benefit from shopping on the perimeter of the grocery store. Stay on the outer grocery beltway, my friends. Currently, I’m 3 days post show and reverse dieting to get my caloric intake back up out of depletion levels, so I’m doing my funky clean eating-IIFYM to hit those numbers. After I’m back up to a sustainable number of P/F/C where I can fuel muscle growth and tri training (I’ma be a busy girl this summer), I’ll see what feels right. I’ll likely drop my protein intake to 1g per pound of body weight. Anything above that seems excessive and tough on the kidneys, plus I’ll need some carbs to swim-bike-run and to acheive my fat burning goals. More posts on this strategy to come… I’m really excited to share my journey! In the meantime, I’ll post a bit about the meals that fit my reverse macros and how I’m making them work for me. Writing again feels great- I have been so busy and missed blogging so much. Thanks for reading and let me know what experience you’ve had with bro dieting, IIFYM, eating clean, fitness comps, or competition diets!